Rowing machine interval training is one of the best ways to get your body in shape and improve your cardiovascular health. Because indoor rowers exercise most of the major muscle groups of both the upper and lower body as well as your core, you can tone muscles and increase your endurance at the same time. Regular rowing machine interval workouts can be a great part of your fitness routine if you understand how to properly do interval workouts effectively. Fixed Interval, High Intensity Interval Training, or HIIT, is probably the most common form of rowing machine interval training. It relies on a combination of very high intensity workout that alternates with a slower workout period that gives the body time to “recover” while still performing at a moderate pace. 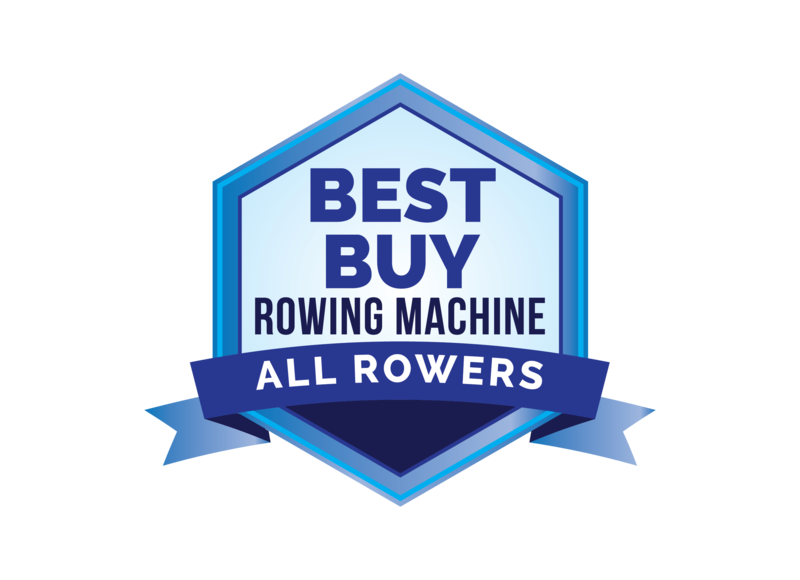 For beginners, the high intensity period of rowing may last only 30 to 45 seconds alternating with slow to moderate rowing for anywhere from one to two minutes. The key to this type of rowing machine training is maintaining the same pace for each interval and do each interval at the same intensity for the same amount of time for each repetition. As you work your way up, you can increase the time spent on each high intensity interval. You could, for instance, end up doing one minute of high intensity followed by one minute at a slower pace, then repeat for up to an hour. It’s a weird name for a form of Swedish interval training that’s becoming increasingly popular. Using Fartlek, you alternate between three different intensities, creating a personalized rowing machine interval training workout that’s extremely effective. After warming up, you alternate a high intensity phase with a more moderate phase, then follow up with a slow, recovery phase. The main difference between Fartlek training and HIIT is that there is no set pattern for the various intensity levels. You adjust these as you work through your routine. You might do 45 seconds at high intensity followed by two minutes of moderate intensity, and end with a one minute cool down, then go back up to either high or moderate intensity. You can continue without following any set pattern until you are done. Many people prefer the increased interest of this type of rowing machine workout, but be aware that it’s easy to stop pushing yourself with this kind of routine. In Fartlek rower interval training, it’s essential to push yourself with enough high intensity strokes. Whether you use fixed interval HIIT or Fartlek training, if you regularly do rowing machine interval training, you’ll soon develop better cardiovascular health and see a trimmer, fitter you in the mirror.